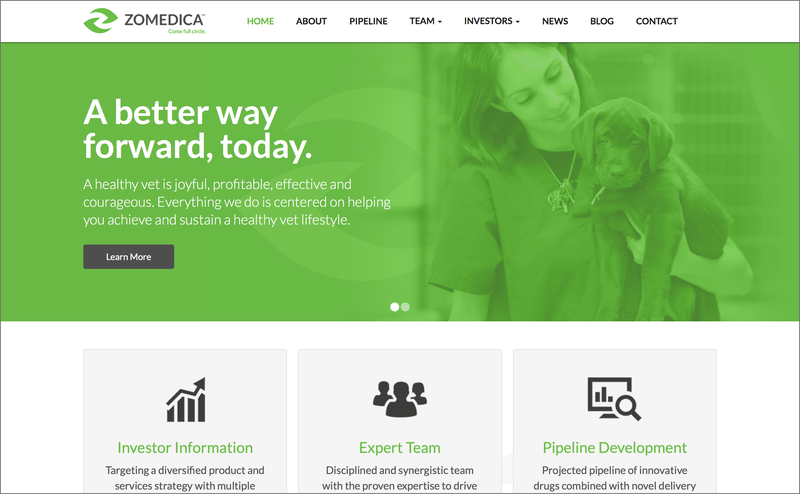 Zomedica is an Animal Pharmaceutical Startup created with the purpose of improving worldwide companion animal health by increasing the number of successful veterinarians on the planet. They were also looking for a partner to take their online presence to the next level. Veterinarians face some very tough challenges in their profession, which has led to a poor work/life balance. Zomedica wanted to address these challenges head-on and provide solutions. The first step was to connect with these vets on a real level. Ingenex utilized various digital marketing channels to build a community of vets. We first performed in-depth research with the client to understand the vet persona. This research was used to inspire all content and creative pieces. 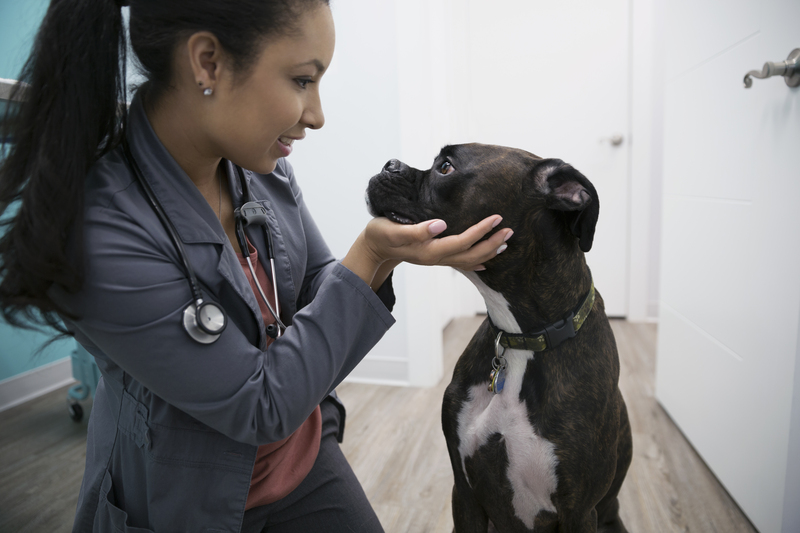 The Voice of the Vet™ blog has been a great success, with featured interviews with veterinarians discussing their devotion to the noble profession, and love for their pet patients. 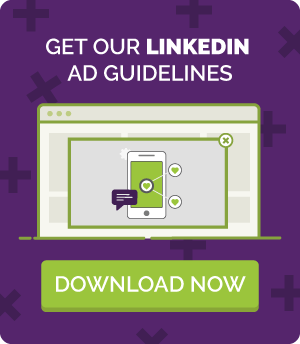 Ingenex launched paid media campaigns that included Google AdWords & Remarketing, Facebook and LinkedIn. We also built a high converting website with unique landing pages, to encourage visitors to become leads and an investor section to give real-time investment data to people buying shares of Zomedica. We are really just getting started with Zomedica. But so far, The Voice of the Vet™ blog has created a community of vets who came to share their stories. Sort of a “Humans of New York meets the veterinary world”. In fact since we started the blog, email submissions (leads) have gone up 957%. Seems the real life stories are resonating with our audience. Our work will continue to position Zomedica as a thought leader in the animal pharmaceutical industry. We’re off to a good start. Take a look for yourself.